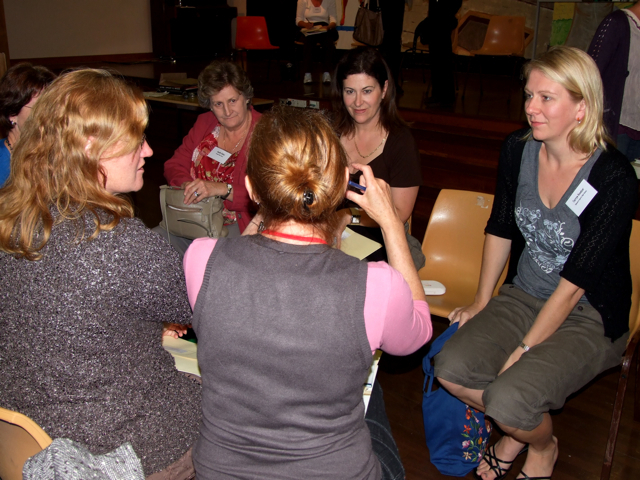 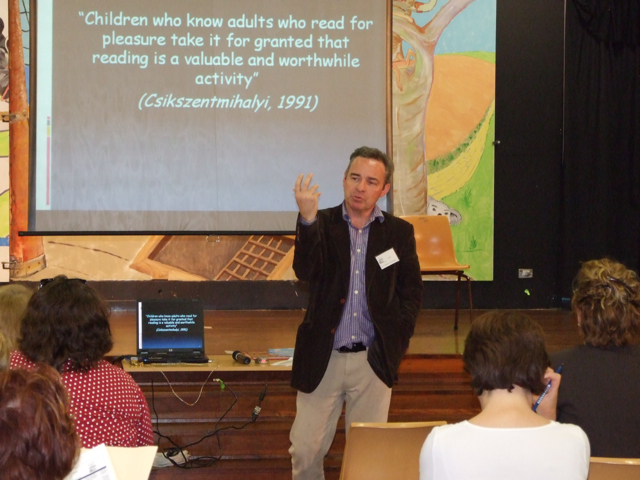 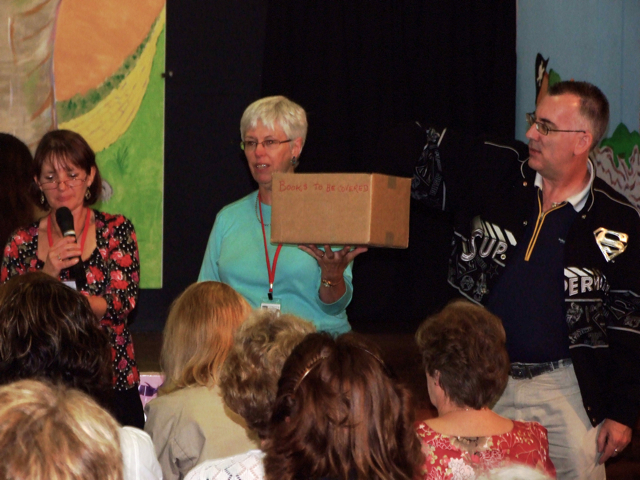 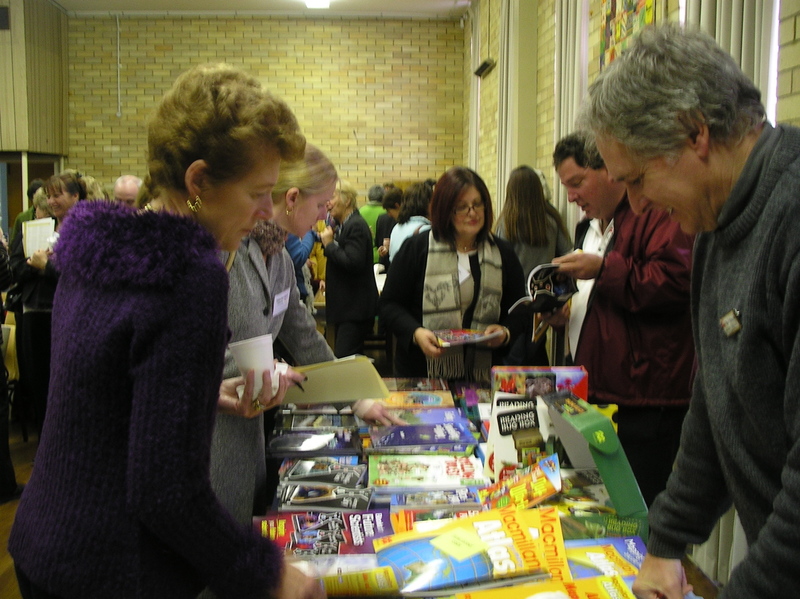 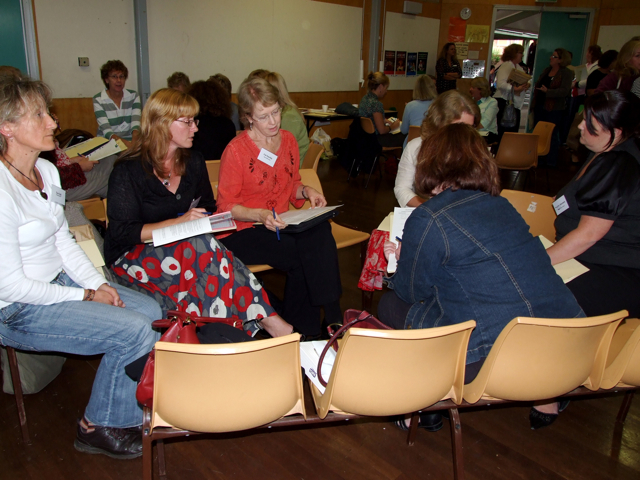 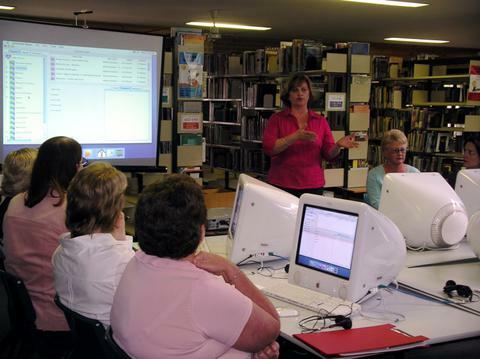 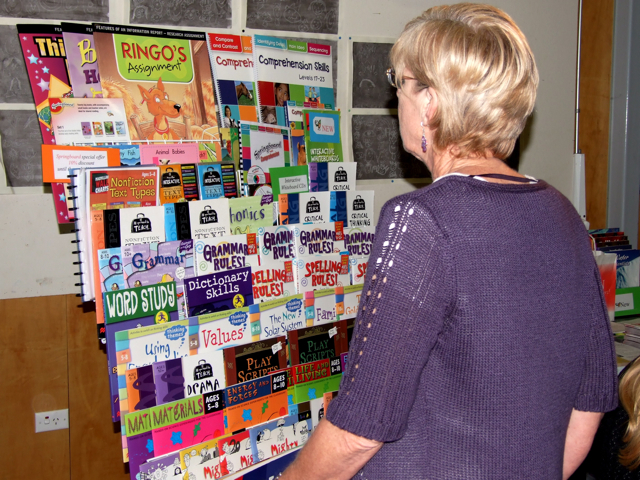 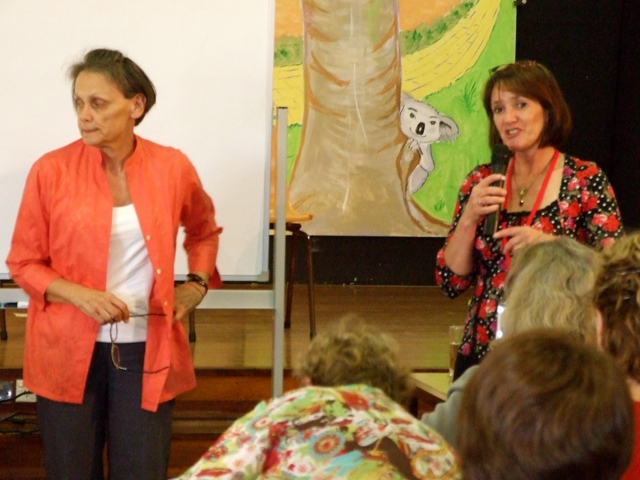 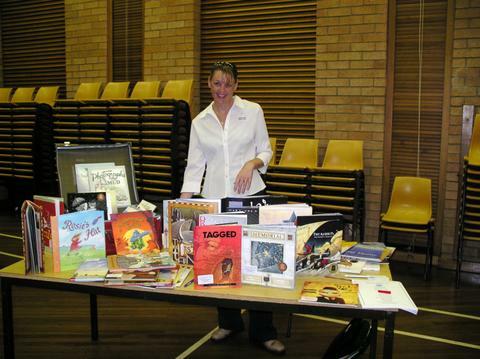 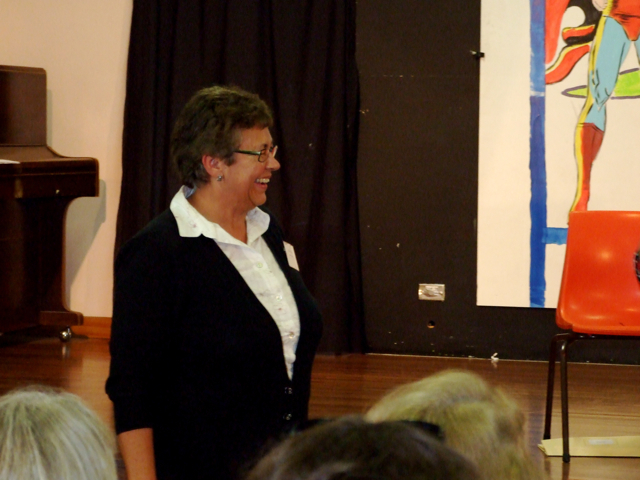 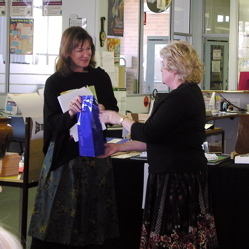 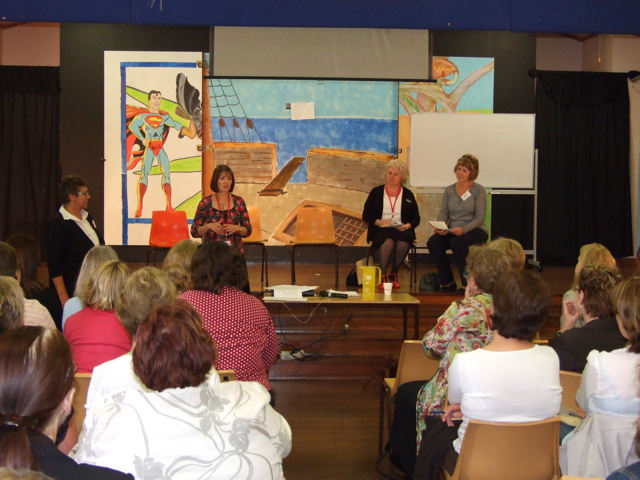 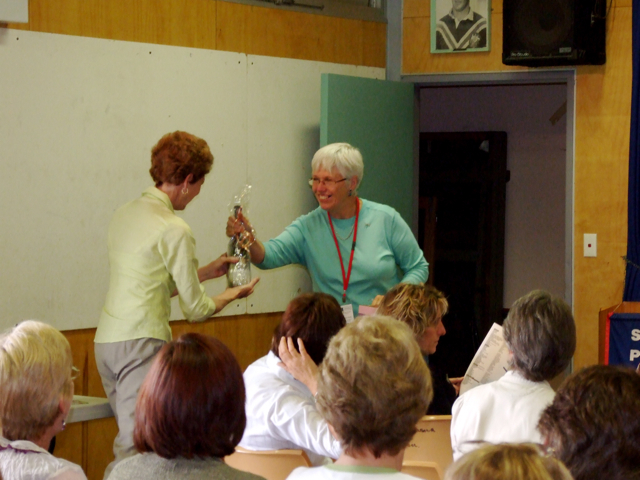 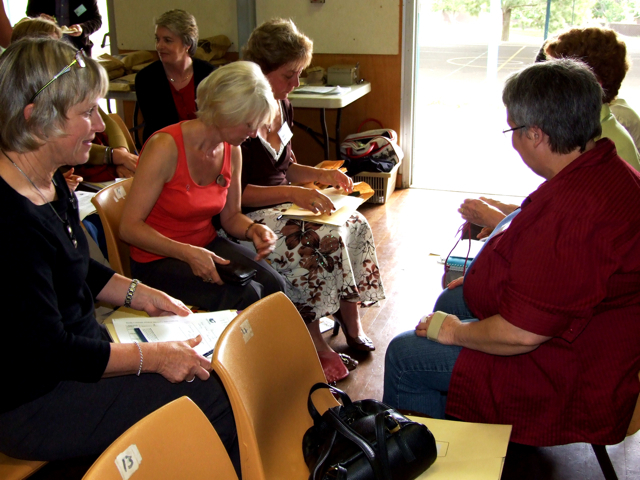 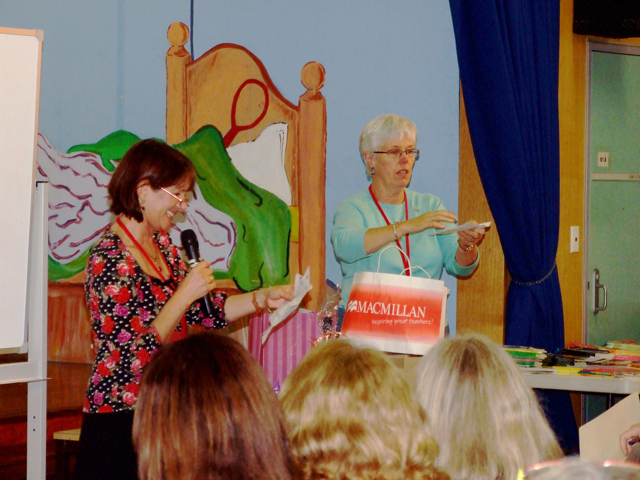 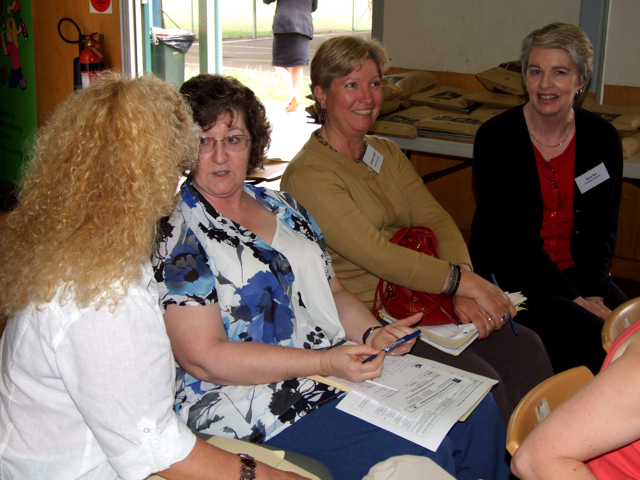 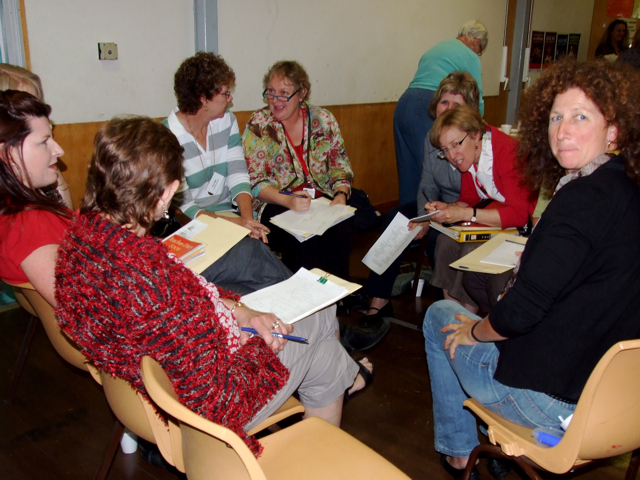 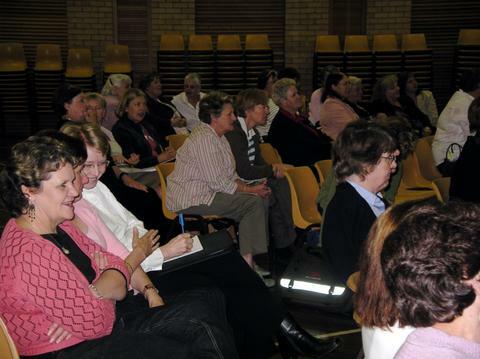 We organise two Professional Development Days per year for teacher librarians and their library assistants. 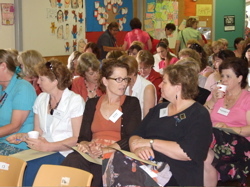 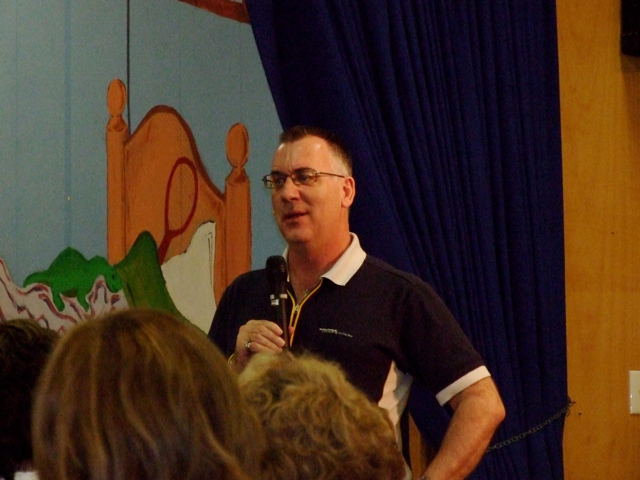 Each Professional Development Day features professional speakers and presenters. 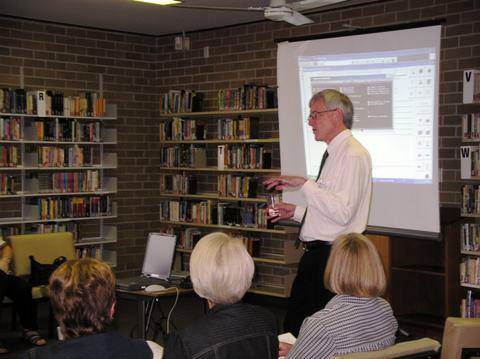 We have keynote speakers presenting topics of general interest in addition to concurrent sessions with more specific topics for Primary and Secondary teacher librarians and library assistants. 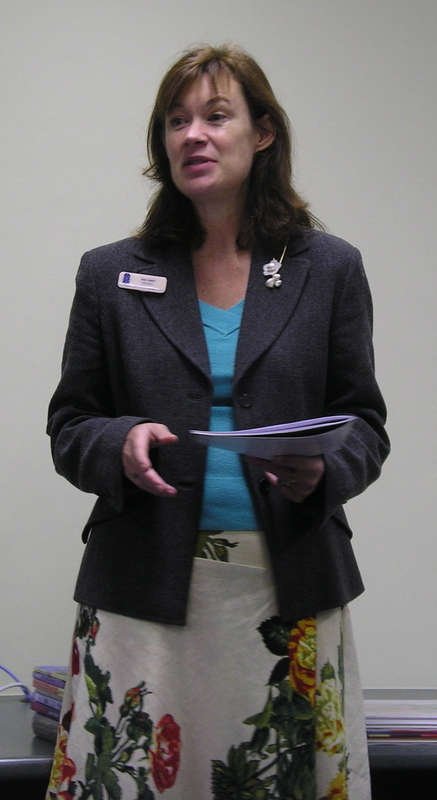 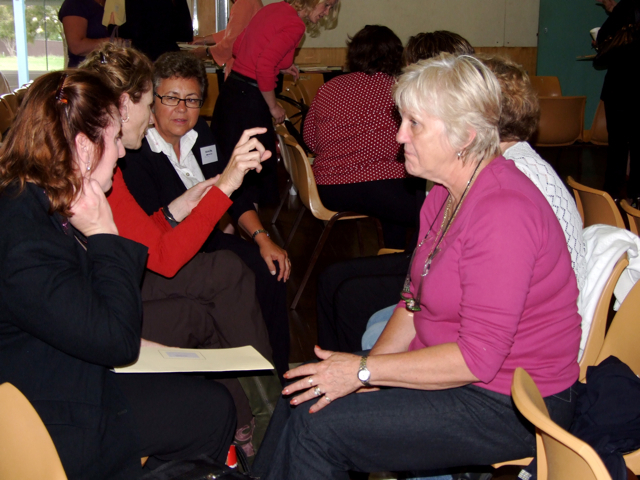 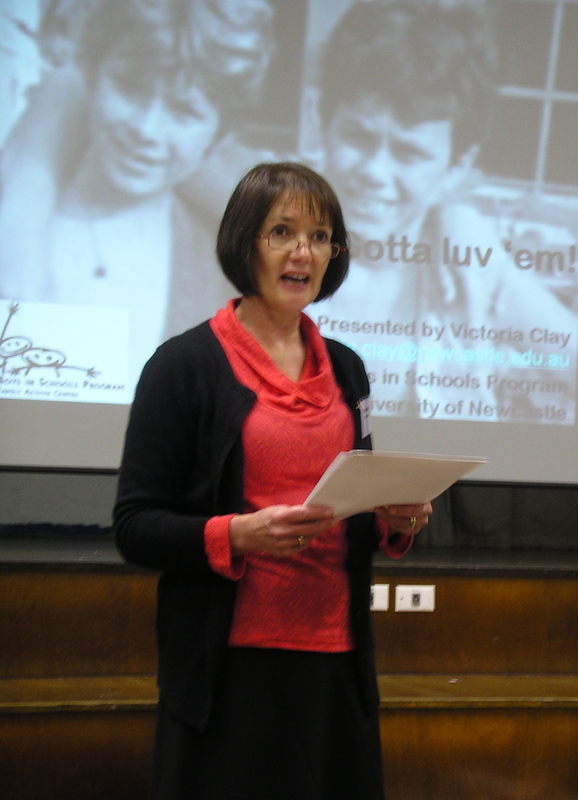 Margaret Cooper (President of ISLA) has compiled a summary of the discussion points from the sharing session at the October professional development day. 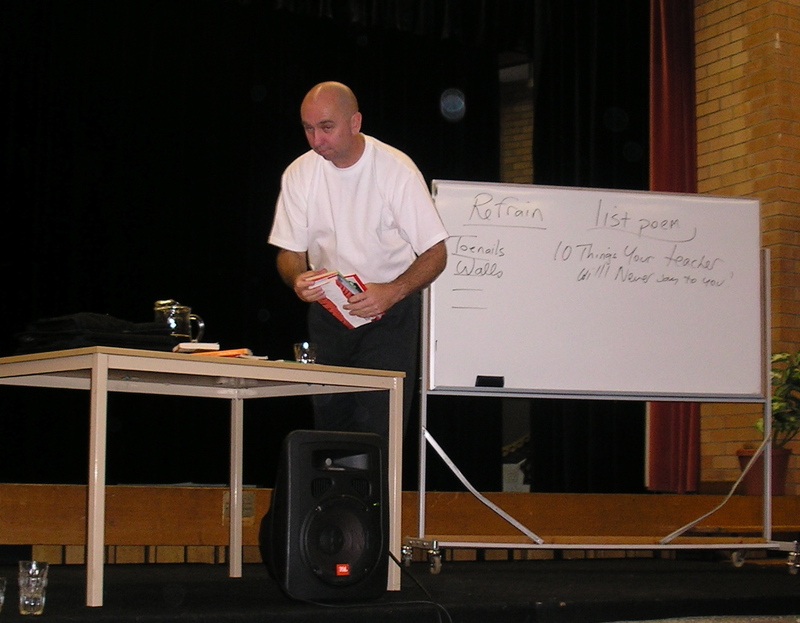 If you would like to download a pdf copy click the link below.